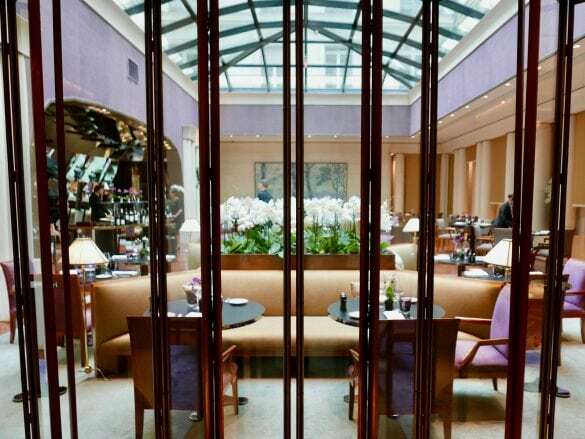 As one of nine official Palace hotels in Paris, you know the Park Hyatt Paris-Vendôme is nothing shy of extraordinary. 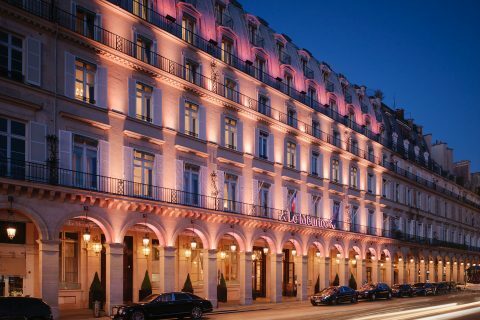 Combining contemporary Parisian style and imaginative flair, this Palace hotel exudes timeless luxury and modern majesty. Designed by Ed Tuttle, this hotel offers exemplary services and amenities, innovative gastronomy of Michelin-star-awarded Chef Jean-François Rouquette, and a La Mer spa. Location. 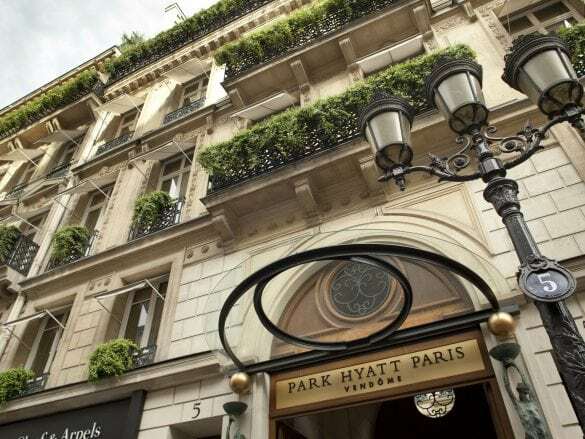 Ideally located in the heart of The City of Lights on the prestigious rue de la Paix, Park Hyatt Paris-Vendôme is a true Parisian palace-just a short stroll from Place Vendôme, the Opera House and exclusive Faubourg St. Honoré shops. Admiring the paintings by artist Ed Paschke – and sipping a cocktail – in Le Bar. His works have been featured at the Metropolitan Museum of Art in New York and the Pompidou Centre in Paris. When in Paris, you must indulge in delicious French cuisine, and what better way than to enjoy dinner at the hotel’s Michelin-starred restaurant, Pur! You can even have a private dining experience at The Chef’s Table and get an inside look at the kitchen. 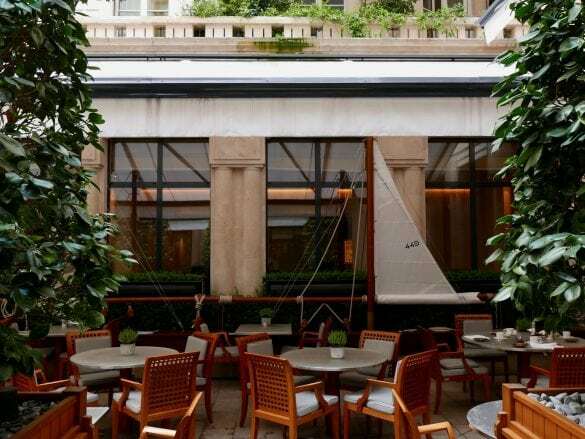 Les Orchidees is a more relaxed setting for breakfast and lunch or La Terrasse is an al fresco spot in the hotel’s courtyard. You can also have light snacks and afternoon tea at La Cheminee. 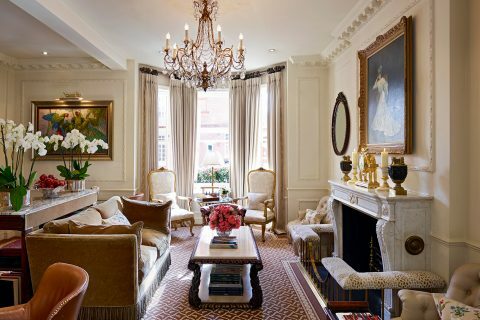 Whether you want to visit museums, shop, or just soak in the beauty of Paris, the Park Hyatt Paris-Vendôme is in the prime location to do all of that. 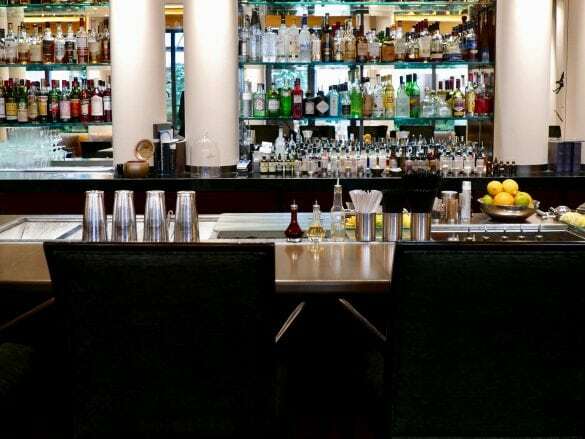 It is located in the heart of Paris on the Rue de la Paix, walking distance from the major attractions of the city. Fly into Charles de Gaulle airport (CDG), and then you can take a taxi to the property. Your Brownell Advisor can also arrange a private transfer. Feeling jetlagged? 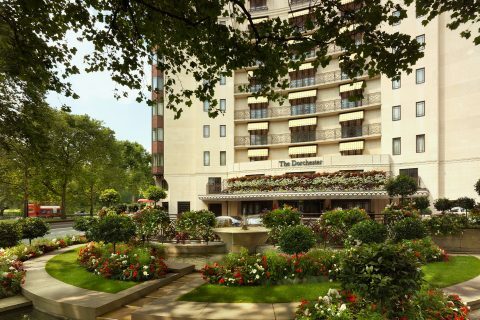 Indulge in a Crème de la Mer facial in Le Spa and leave feeling relaxed, rejuvenated, and ready to explore Paris.